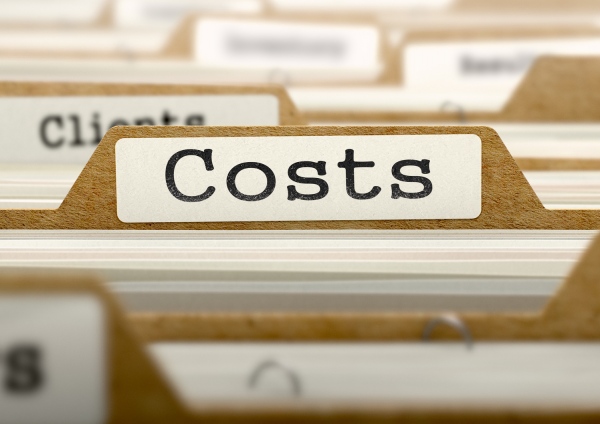 The Consumers Health Forum has used its 2019-20 pre-Budget submission to call on the government to end the cost-offset requirement impacting major public health programs, including Medicare and the PBS. Under rules established by the former Labor government, almost ten years ago, all new government spending must be offset by savings from within the relevant portfolio. "Health expenditure is an investment in human capital. Investing in the health system not only saves lives, it is also a crucial investment in the wider economy," says the CHF in its submission. "This is because ill-health impairs productivity, hinders job prospects and adversely affects human capital development. "Australia’s has a world class health system with universal access to health services through Medicare and access to a wide range of medicines through the Pharmaceutical Benefits Scheme. "However, there is room for improvement," it says. It continues, "The problem with the current approach to portfolio budgeting is that any improvements in one area of health have to be offset with savings in another within the health system This ignores completely the fact that the benefits of the health improvement will be spread across the whole community and economy. "Changing the process to allow savings which accrue in terms of other areas of the economy as a result of improved health outcomes would facilitate long term planning and whole of person approaches to health and wellbeing."